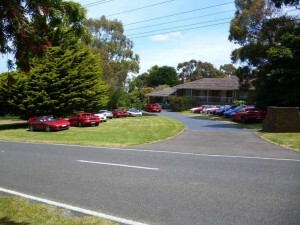 Held in the home of one of the MR2 Club members, the Xmas party has been well attended for many years. 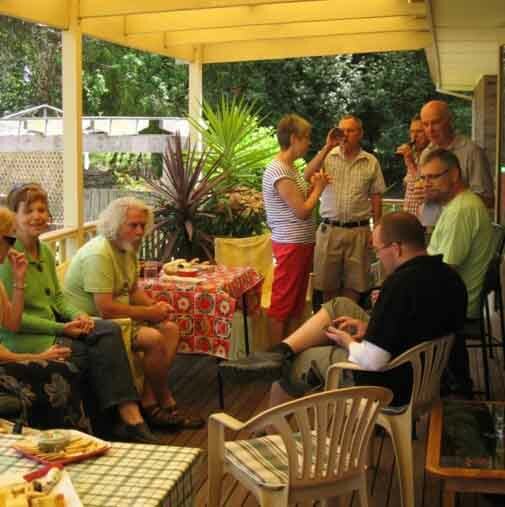 Join in the fun, bring a Kris Kringle present, listen to the second members meeting for the year. Lunch is provided by the VIC MR2 Club. May – MR2 Club Run to Queenscliff, VIC. June – 30th Anniversary of the MR2!!! !